Need Your Vehicle Servicing Or Repaired? Repairing cars is in our makeup, we’re confident in taking on a range of vehicle repair work and services. 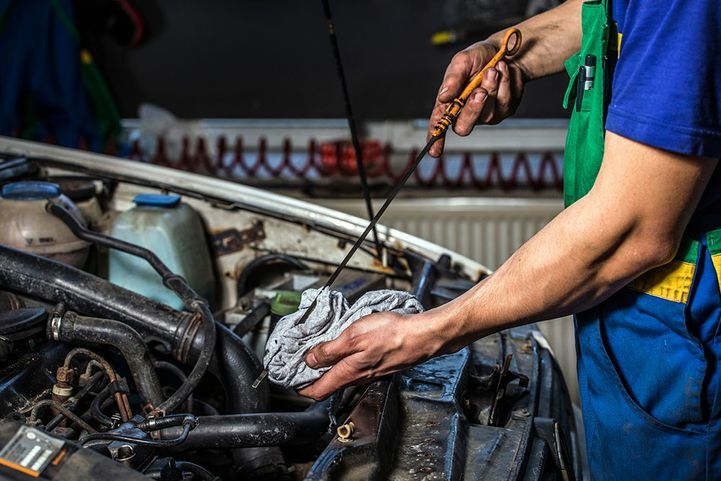 In the unfortunate event of your vehicle needing to be repaired, it’s vital you know as an independent garage, we’re here to offer a wide range of vehicle repair services. If you do suffer difficulties with your vehicle, make sure you call us. We’ll walk you through the entire process, hassle and jargon free. It can be absolutely anything, maybe your power steering has gone and you’re worried about battery, or your exhaust has been knocked and needs repairing. 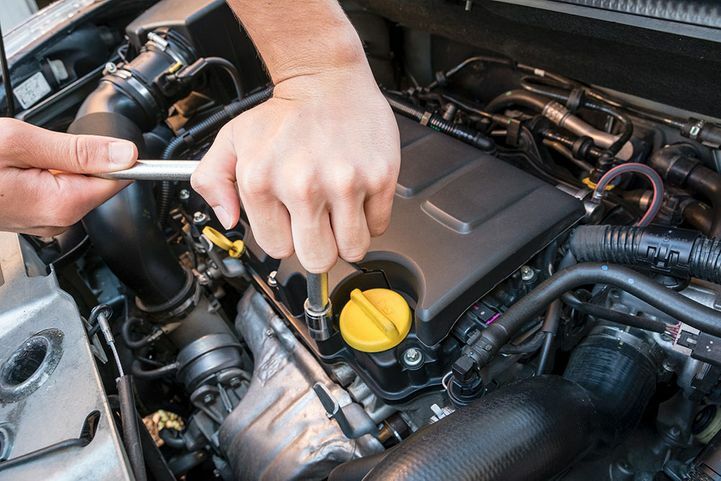 No job is too small and we take pride in making sure your vehicle’s health is our top priority. Call us with whatever the issue is, small or large, and we’ll be able to help you decide whether your car needs to be taken in for repair or servicing. We’ll give you an idea of what’s wrong and provide a rough price there and then so you can make the decision whether or not you need expert help. If you do decide your vehicle needs looking at, either arrange a time with one of our dedicated team members on the phone to drop your car with us, or, we’ll arrange a time to come and collect it from you. Once we’ve received your car, within 2-3 hours we’ll make we call you and discuss what our diagnosis is. We want to make sure you’re fully in the picture on any damage or costs so there’s no nasty surprises when it comes to collecting your vehicle. Once you’ve made the decision for our team to repair your vehicle, we can normally have any job done within one working day, so we’ll call you when we’re done and your vehicle is either ready for collection or to be dropped off. Need Your Vehicle Repairing ASAP?